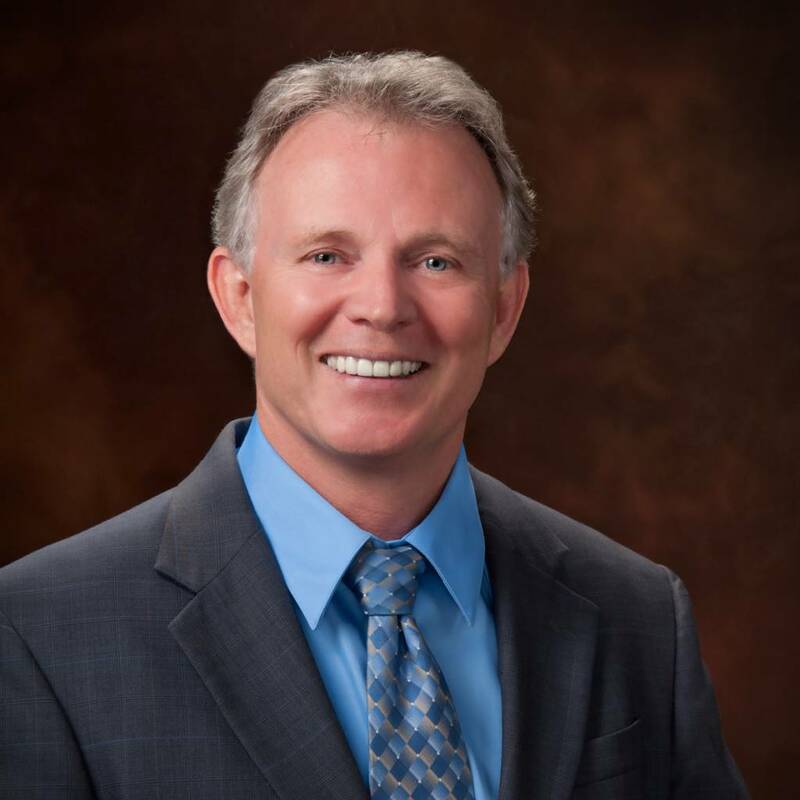 Dr. Steven Masley visits the show to discuss his new book, The 30-Day Heart Tune-Up: A Breakthrough Medical Plan to Prevent and Reverse Heart Disease. * Crucial tests for heart disease that your doctor isn’t running. * Why not all HDL is good for you. * How being overweight does not always mean “at-risk”. * Why “payment” is an essential part of the cure. This entry was posted on Tuesday, February 25th, 2014 at 12:23 pm and is filed under Uncategorized. You can follow any responses to this entry through the RSS 2.0 feed.